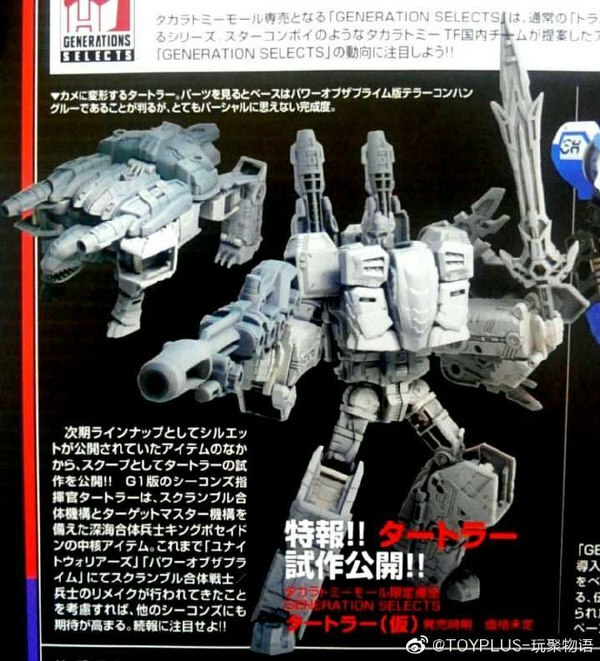 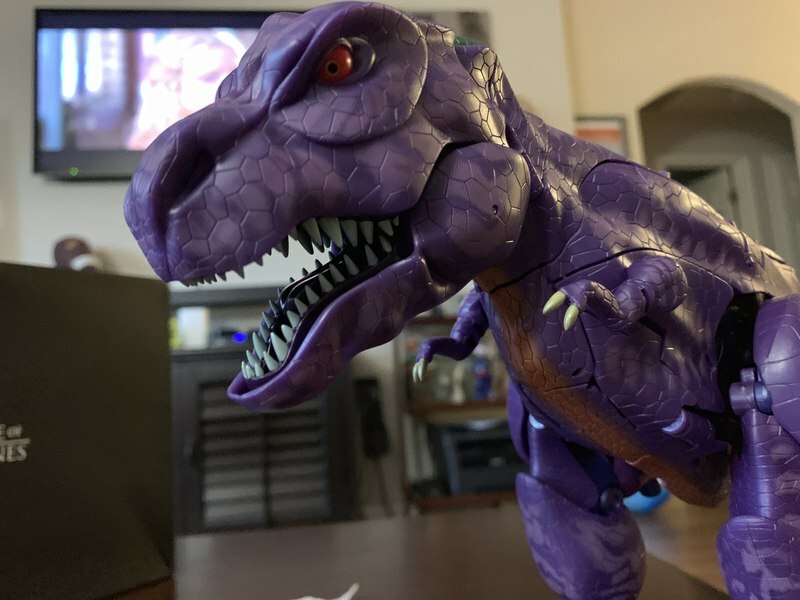 Thanks to chrisr291 we've got our first good look at the highly anticipated MP-43 Beast Wars Megatron out of package. 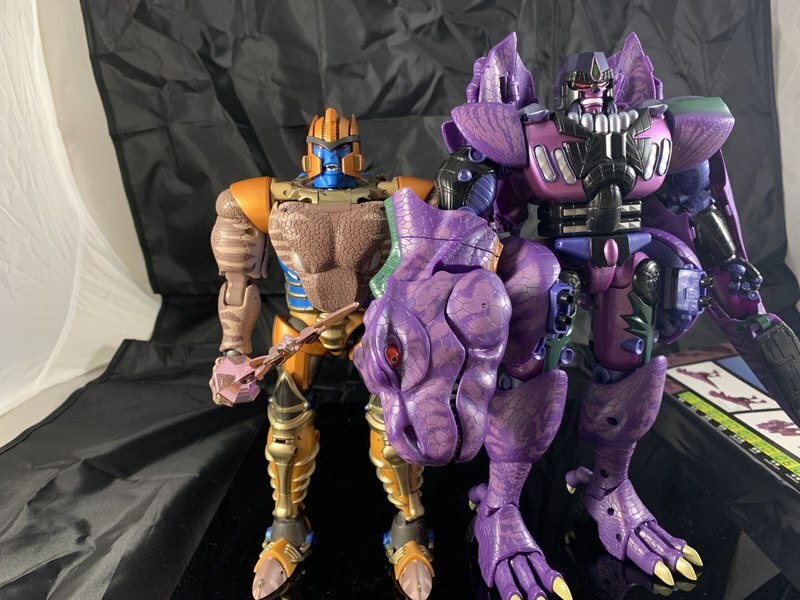 Side by side comparisons with Masterpiece Dinobot help to highlight how large this figure is in robot mode. 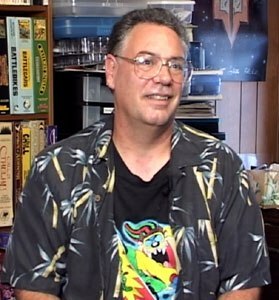 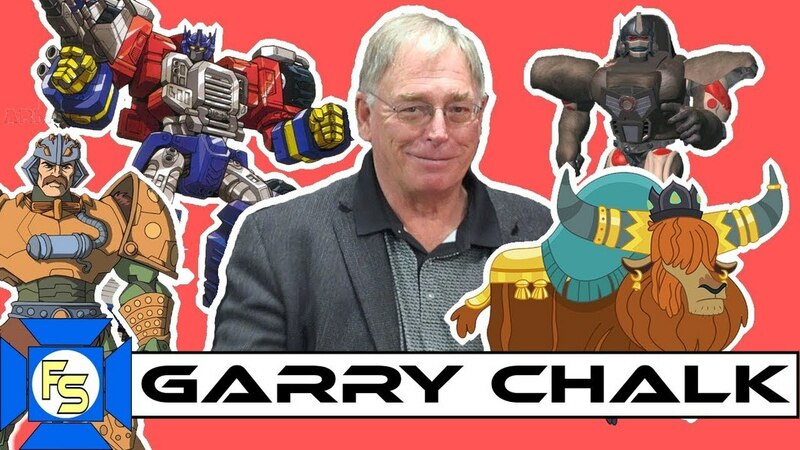 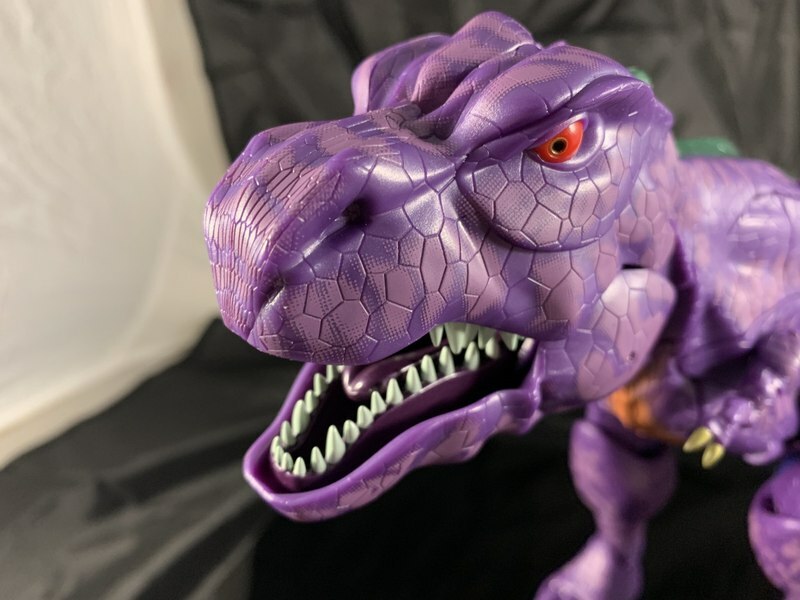 In one interview, the designers indicated that Megatron, as the largest character in the first season of Beast Wars, was essentially what set the scale for the rest of the Beast Wars Masterpiece line: The maximum practical size of Megatron was decided on, and every other character designed based on that metric. 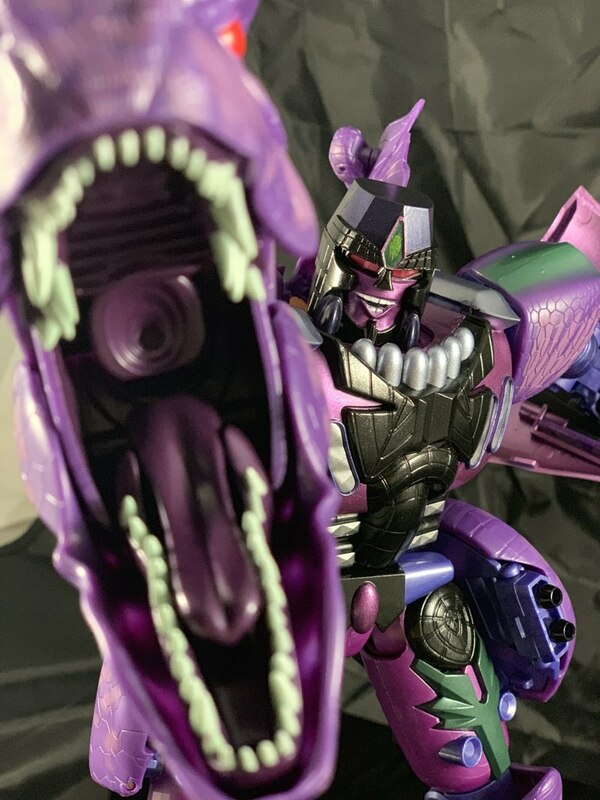 Demonstrations of MP-43's poseability are mostly geared around "aggressive toothbrushing", but there's some slightly more conventional tests in there too. 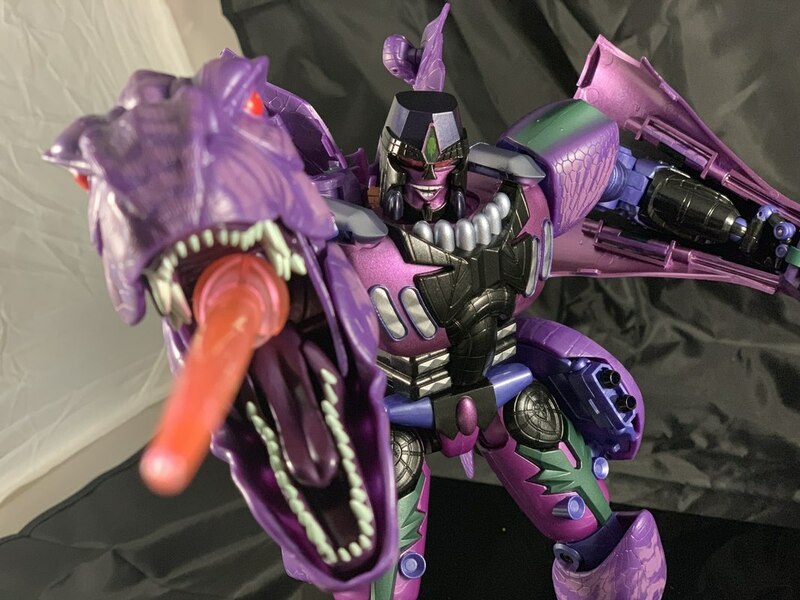 Closeups also reveal the detail and accuracy of both modes - though the "printed" appearance of some of the beast mode color patterns is evident on close examination just as it had been with Optimus Primal, Cheetor, and Dinobot previously. 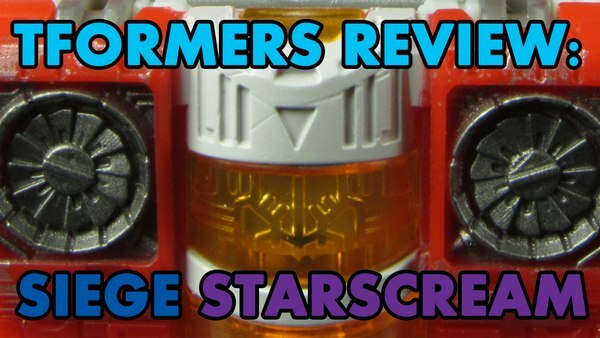 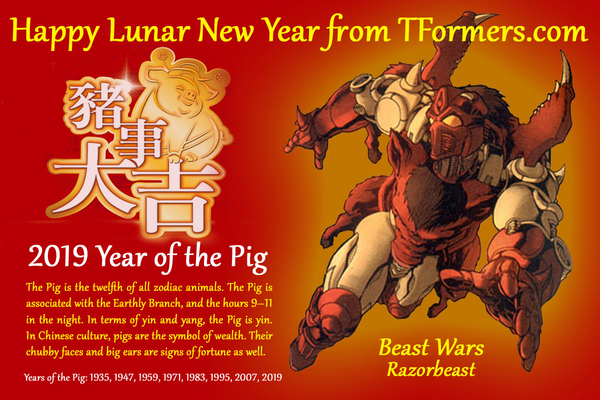 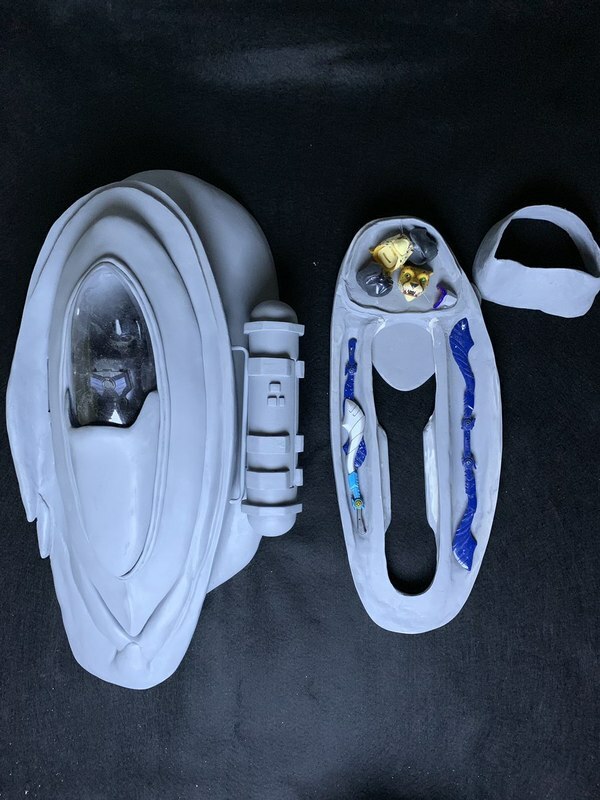 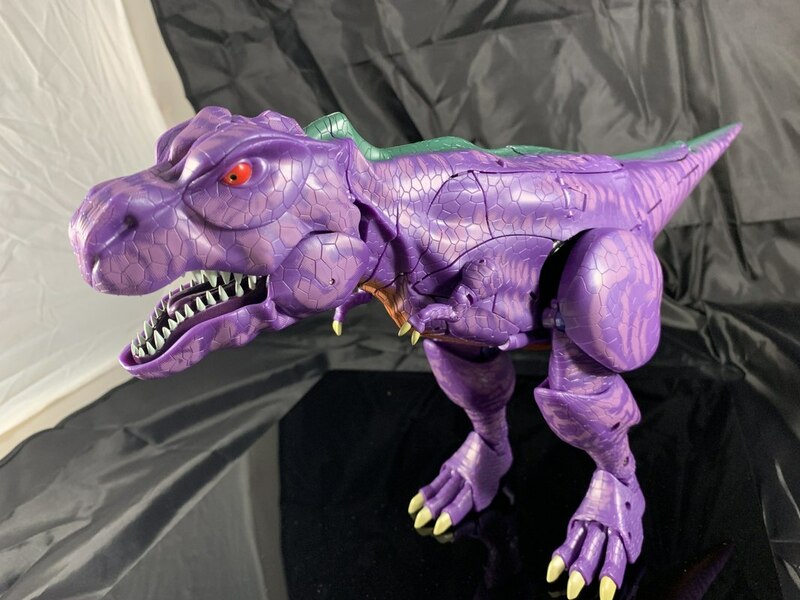 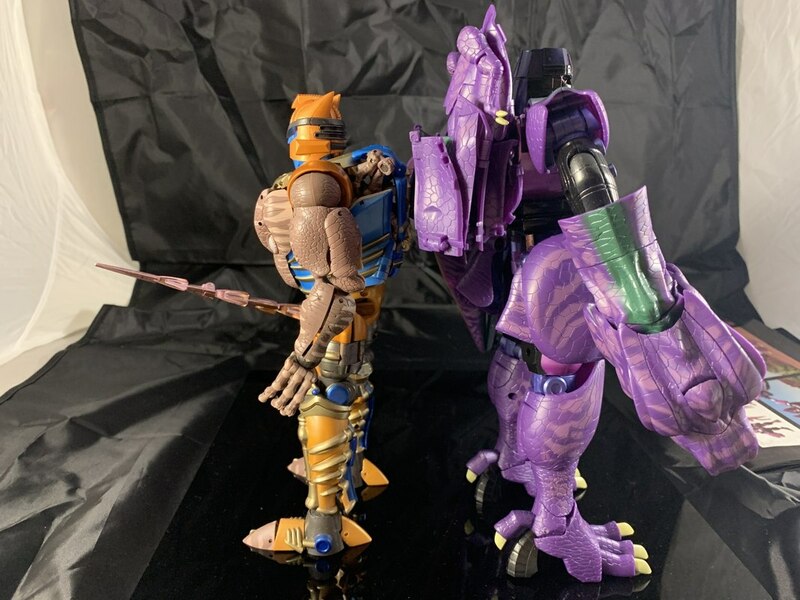 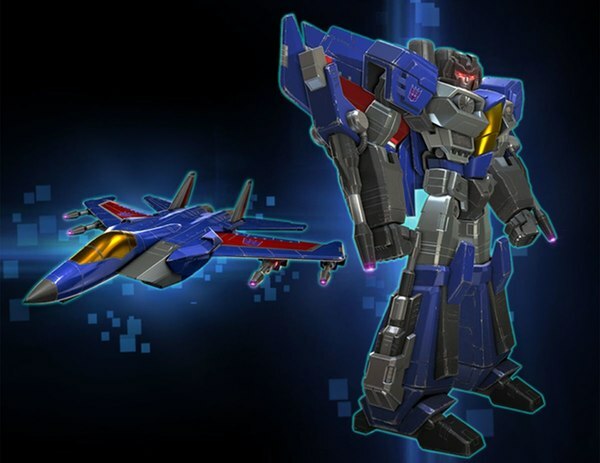 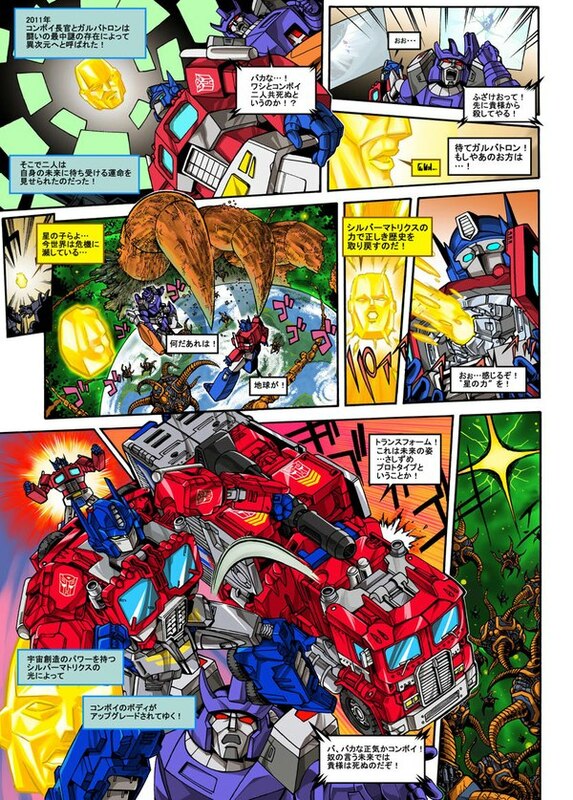 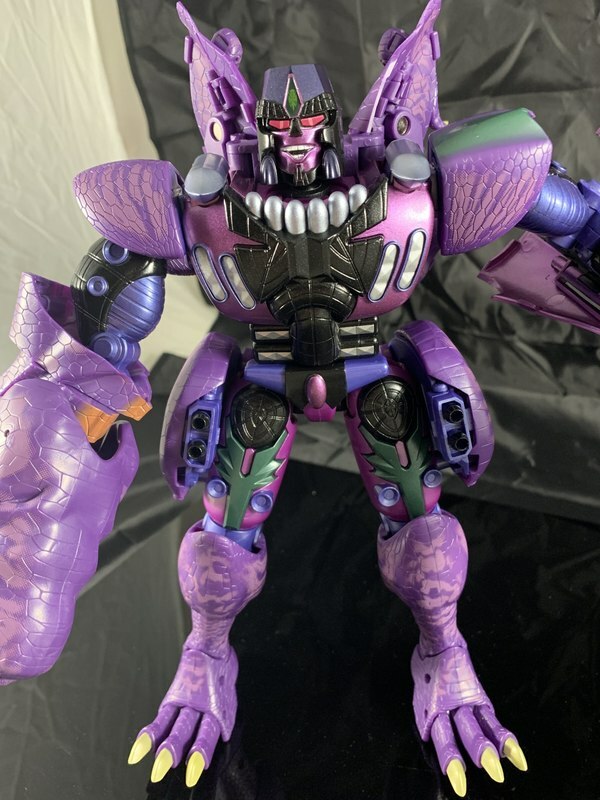 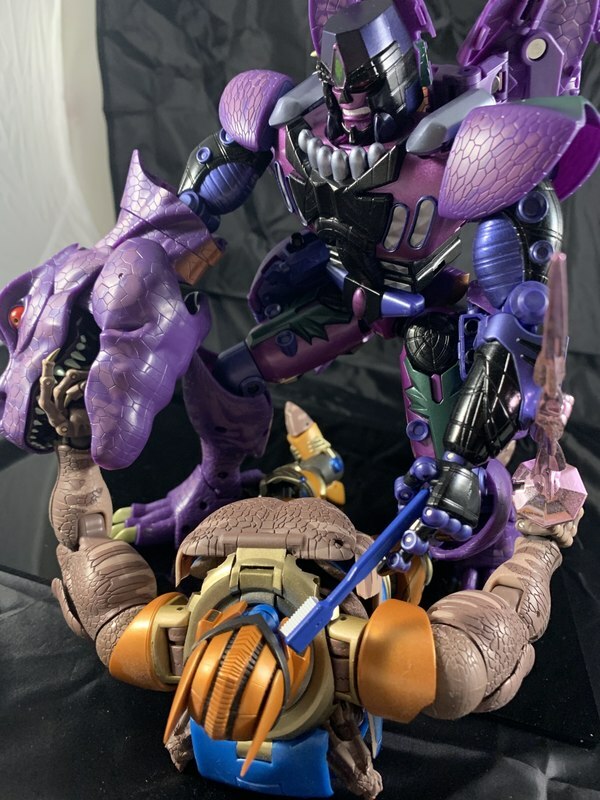 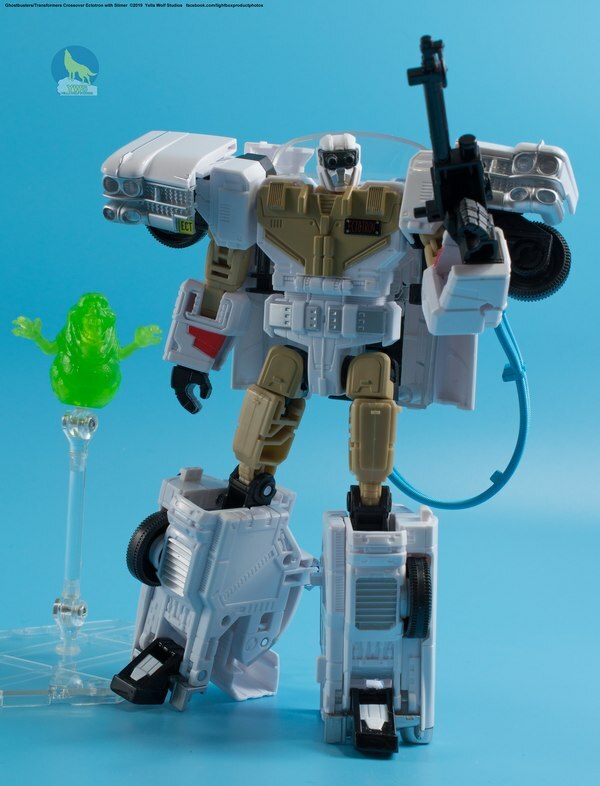 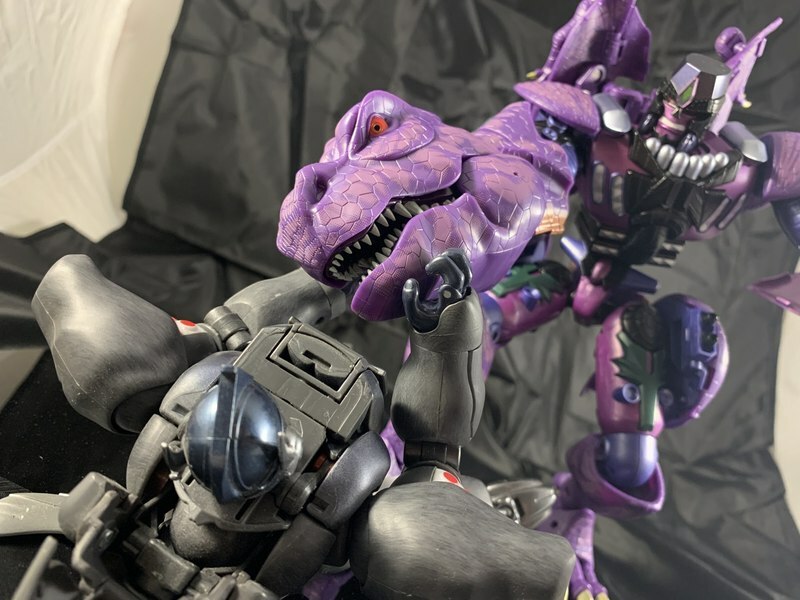 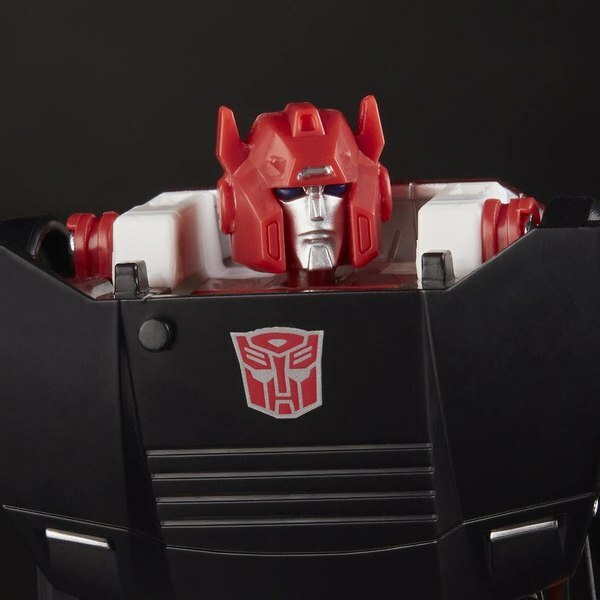 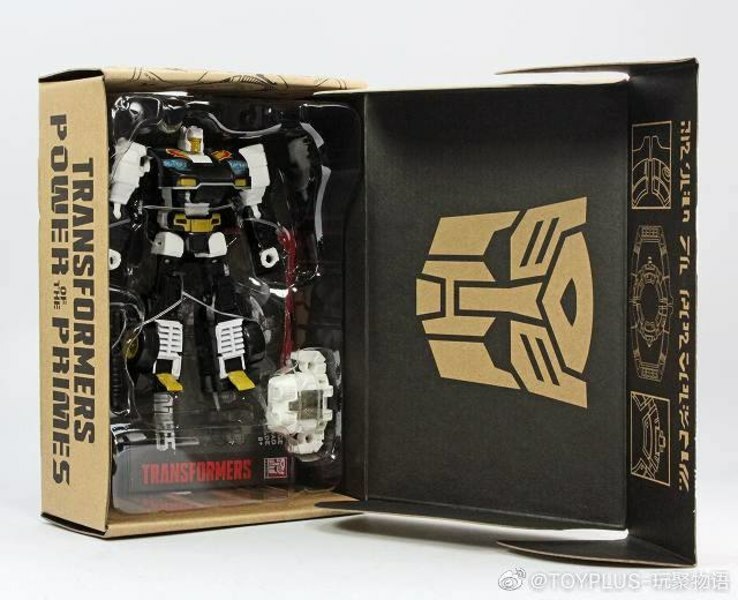 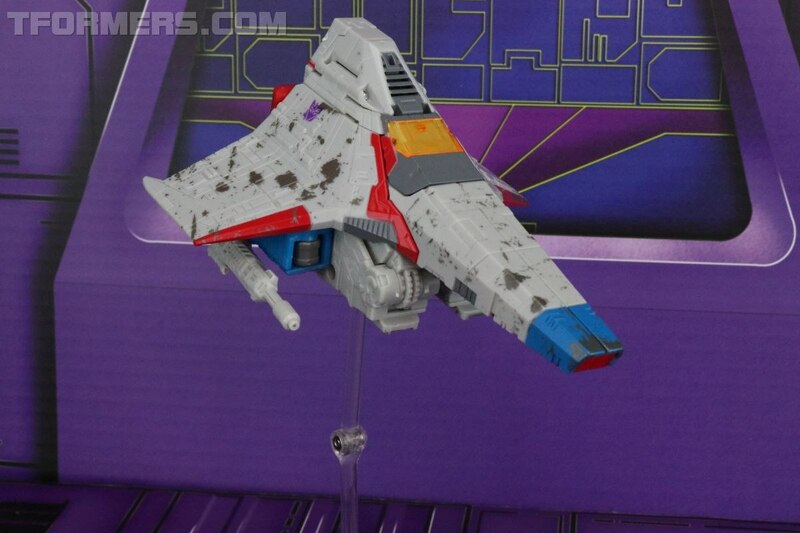 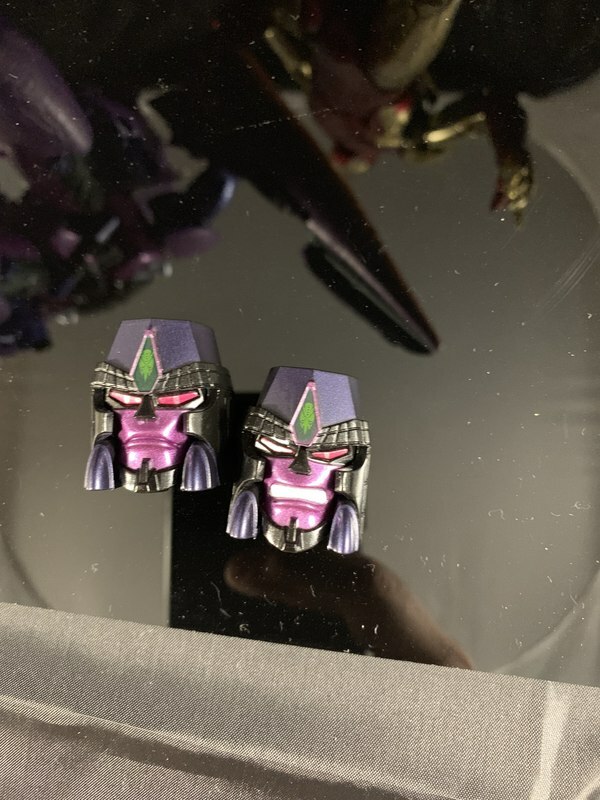 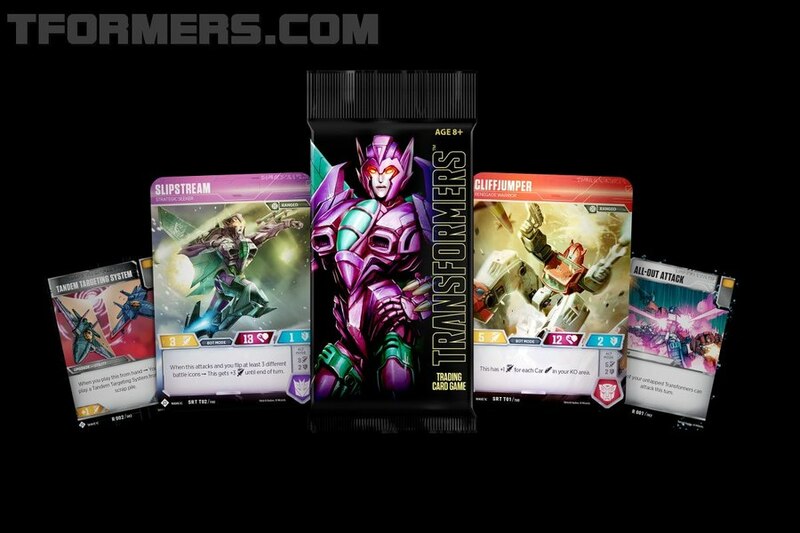 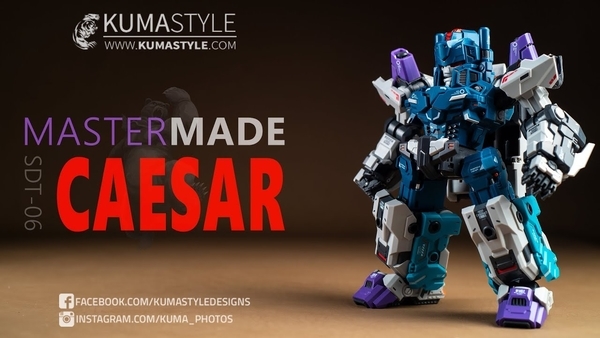 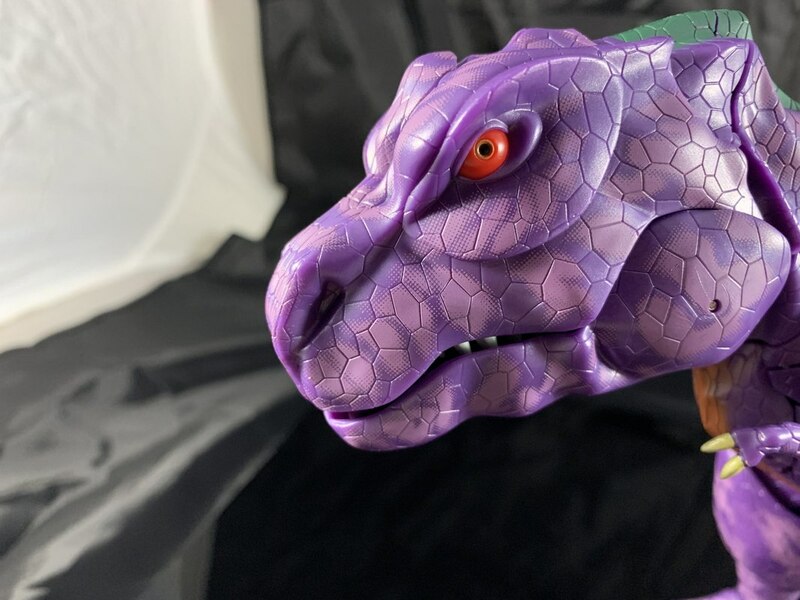 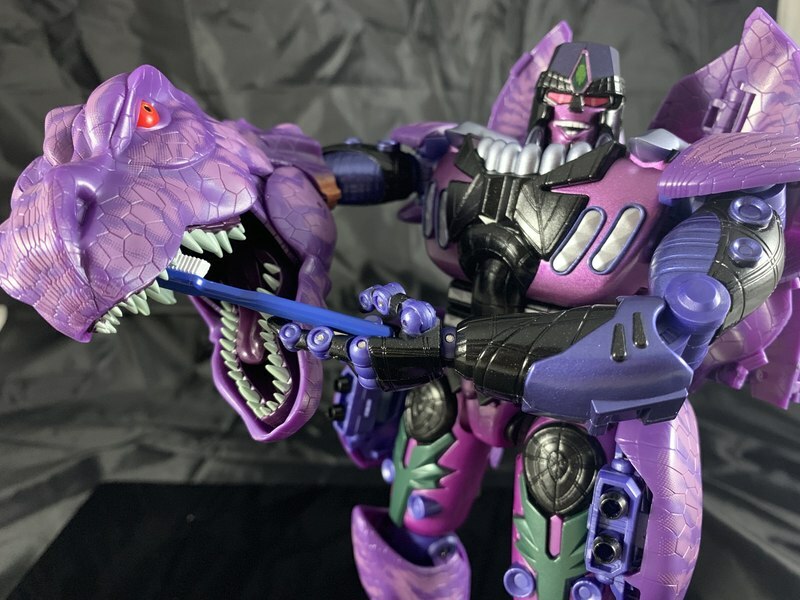 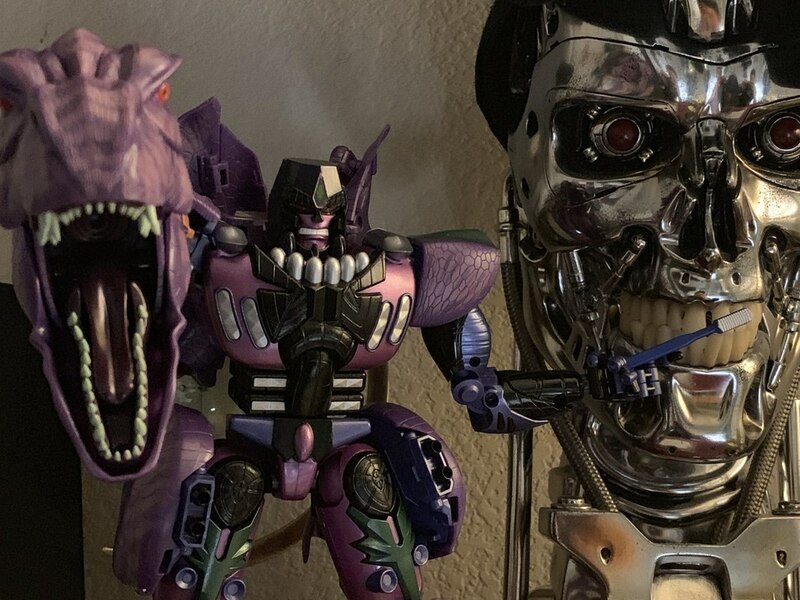 Best of all, perhaps, chrisr291 says that the transformation will feel familiar to people accustomed to how the old Ultra Beast Wars toy worked - though we imagine it's a little more complicated than that in practice. 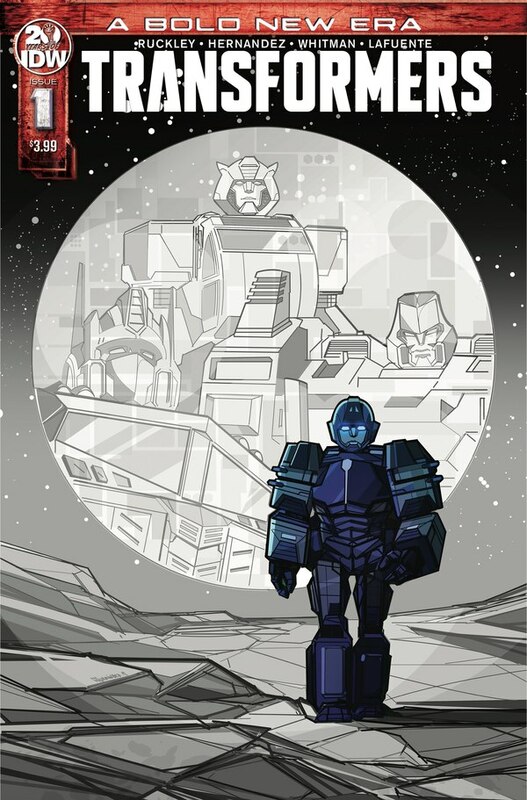 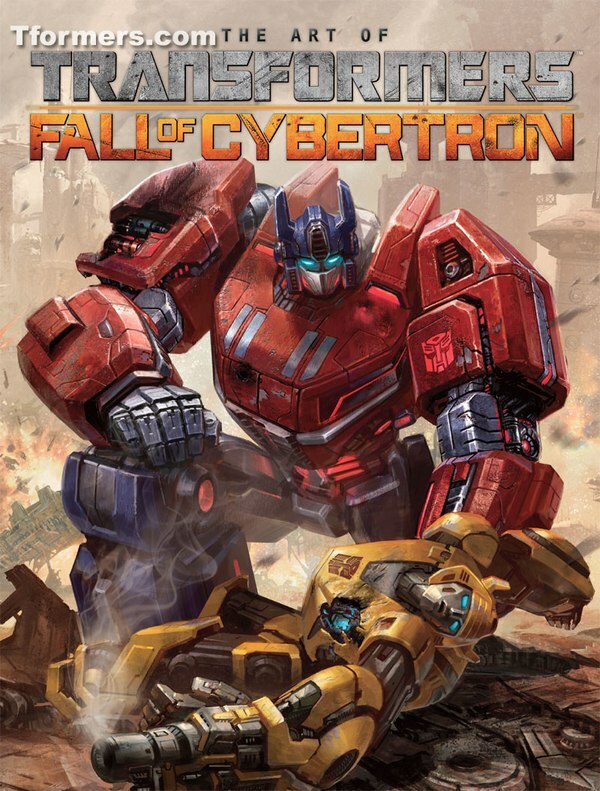 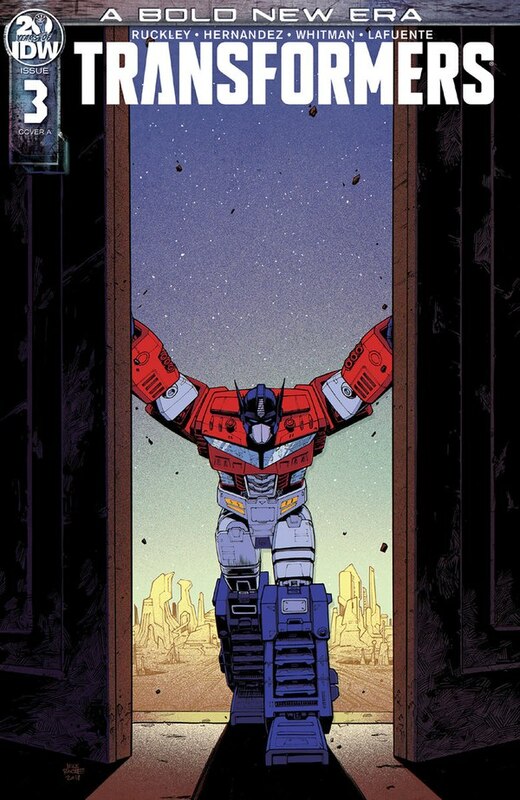 Megatron is officially released in Japan on March 30th.